June is National Candy Month! Who knew?! We thought we'd get in the spirit by sharing some of our Handmade in Kansas City Artisans' candy-inspired handmade creations. Marie Antoinette was known for her love of sweets. 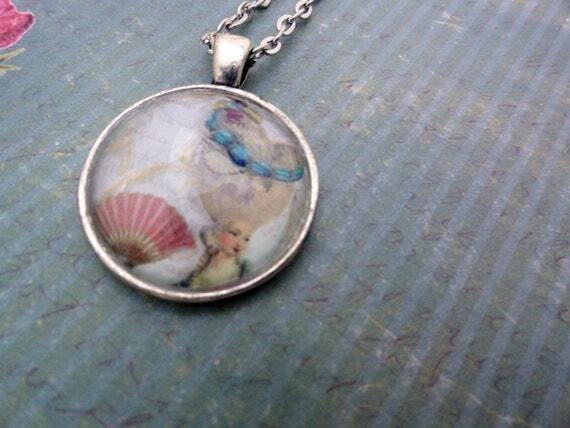 We love this Marie Antoinette necklace by Ivory Isis. 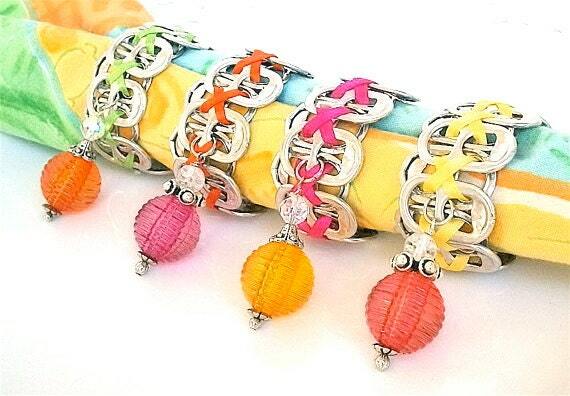 These Citrus Sorbet Beaded Soda Tab Napkin Rings from FabTabulous are fresh and would make a great hostess gift. Love these cheerful Tutti Fruitti Storage Bins from Life's Gems. 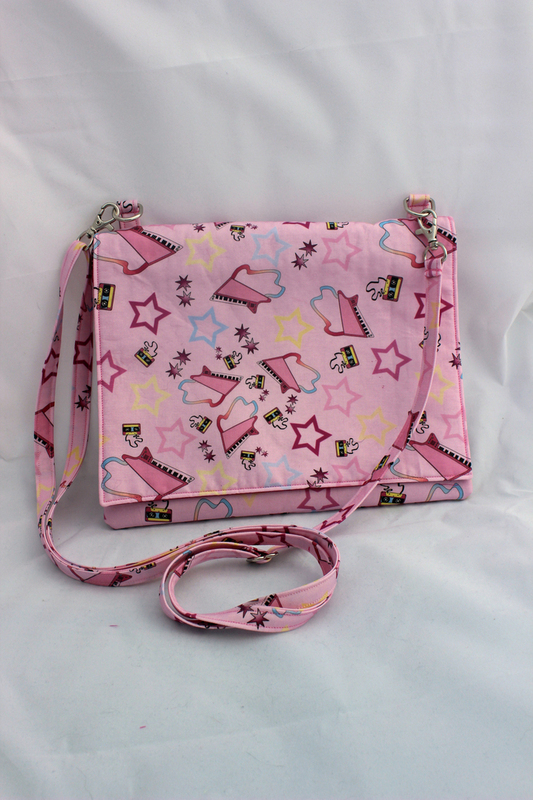 This cotton candy colored Cross Body Bag from The Geek Chic Boutique is so fun! 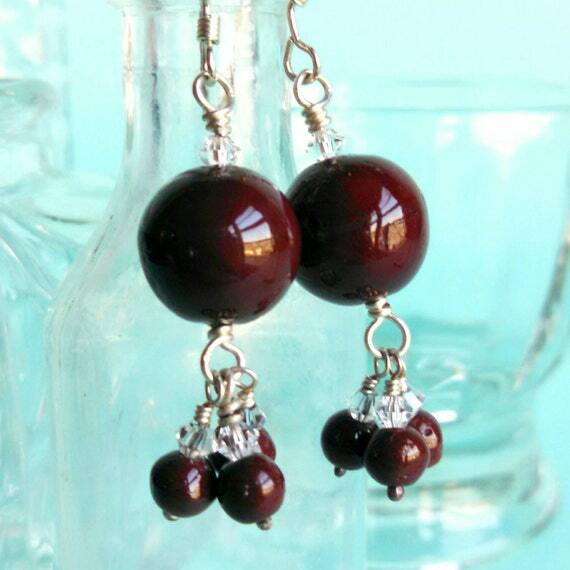 These Truffle Drop Earrings from Nuggets of Goodness are mouth-watering. 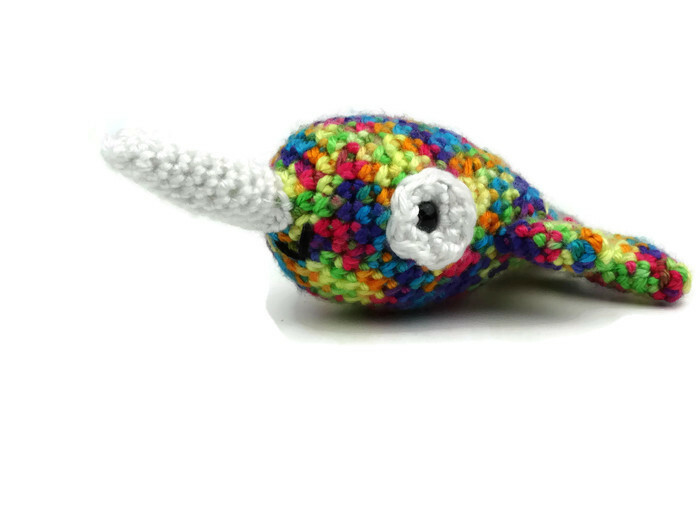 Adorable Nikki Narwhal from Kiser Krafts looks like she was inspired by Skittles. Love this sweet ice cream key fob from Ni-Chern Designs. These Candy Girl Fabric Button Bobby Pins from Violet's Buds are delicious! A Mon-Stor Tooth Pillow from Lu & Ed will keep any sweet tooth safe while waiting for the Tooth Fairy! This blog post was created by Carolyn Adams from Hang Ups in KC on behalf of Handmade in Kansas City.